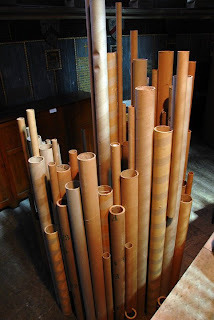 48 'Objectum Sexualism' by Rob Murphy 2010. 76 The day before Giuseppe Rapisarda. 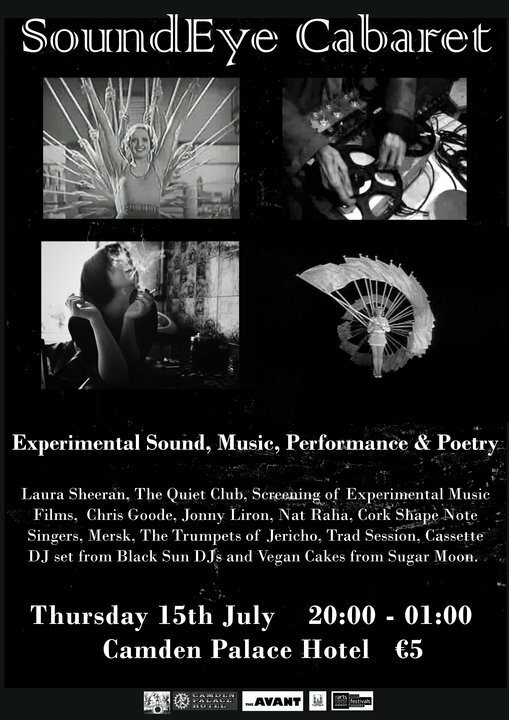 Curated by The Quiet Club and Gruenrekorder, Sonic Vigil returns with a stunning line-up of leading international experimental musicians and sound artists and practitioners from the booming Irish scene. 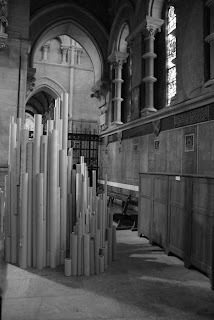 This unique event, a SEVEN HOUR marathon of experimental music and sound art, will take place in St Fin Barre’s Cathedral on Saturday 17th July. 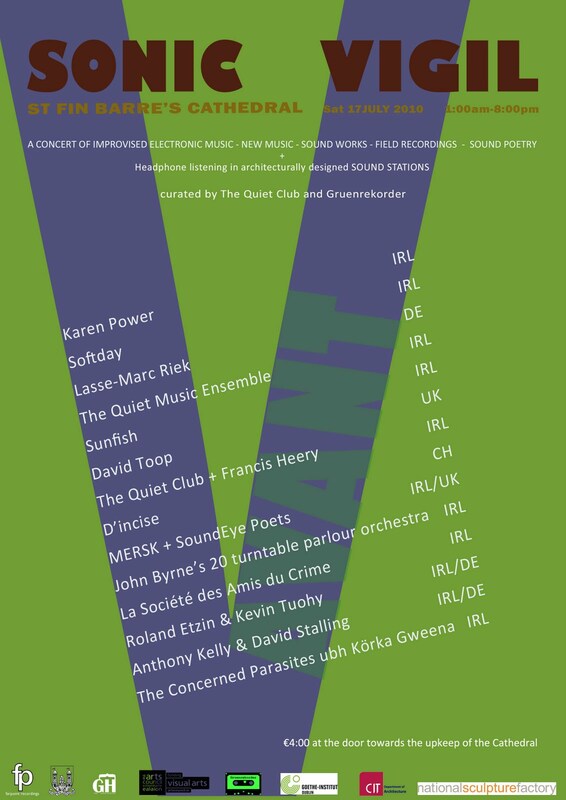 The Quiet Club was formed in 2006 by Danny Mc Carthy and Mick O’Shea, two of Ireland’s foremost sound artists, as an outlet for their own work and that of other artists. Gruenrekorder is a German-based record label focusing on phonography and sound art. Gruenrekorder’s speciality is field recording, the investigation of nature and the environment as an acoustic experience. A major highlight this year is the participation of David Toop, recognised as one of the world’s leading exponents of sound art. Toop’s new book Sinister Resonance: The Mediumship of the Listener is due to be published next month. Of special note in Sonic Vigil V are performances by poets from the SoundEye Festival, including Maggie O’Sullivan, a master of word music and verbal sound effect. The audience will also be treated to several quadraphonic sound pieces, the premier of John Byrne’s Turntable Parlour Orchestra (which involves twenty artists performing on turntables), and the live sound manipulation of Roland Etzin, Lasse-Marc Riek and D’incise. Sound files have been arriving from all over the world and as well as co inciding with Sonic Vigil V Sound Stations will be launched on World Listening Day July 18th and will run for a week. 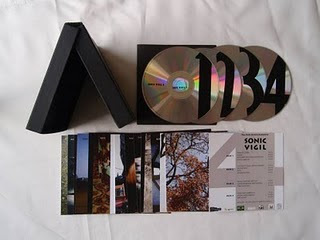 Just released by ANEAR Records in conjunction with Gruenrekorder and Farpoint Recordings is the limited edition (150 signed and numbered) four CD Box Set of live recordings of Sonic Vigil 4. 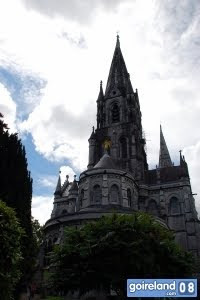 The event which took place in St Finn Barrs Cathedral Cork last July consisted of a six hour concert. It was curated by the Quiet Club (Mick O’Shea and Danny Mc Carthy ),Gruenrekorder and Sound Eye. The concert was faithfully captured by sound engineer Robbie Collins in what is the truly amazing acoustic space of the cathedral and comprises of work by a huge variety of artists ranging from electronic, electro acoustic, field recordings and sound poetry by some of the leading exponents in their various fields. Amongst the fourteen tracks on the CDs are The Quiet Club with John Godfrey, Francis Heery, Female Orphan Asylum, Tony Langlois, Kelly/Stalling, Mersk, SAFE, Angus Carlyle (UK), Olivier Nijs (NL), Suspicion Breeds Confidence / Tobias Schmitt (DE), Roland Etzin (DE), Japp Blonk (Nl) ,Christine Wertheim(USA)and Jerome Rotherberg (USA),.Each artist is represented by an artist designed card and a text of their own choosing with an introduction by Paul Hegarty (Noise/Music A History) .The four CDs and artists cards come encased in a hand crafted embossed black box each one numbered in a strictly limited edition of one hundred and fifty.